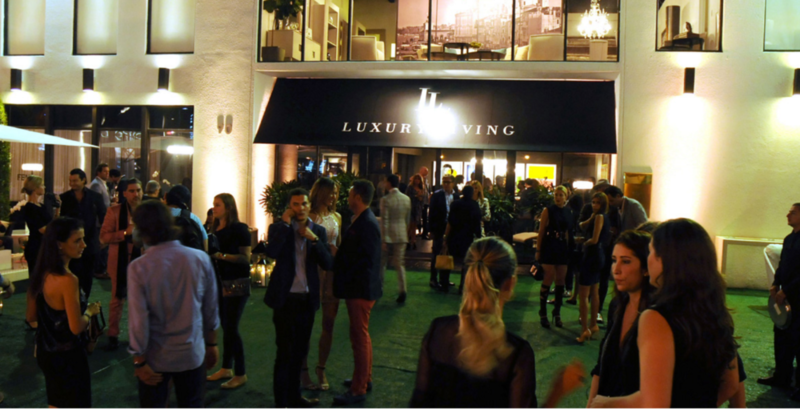 Thierry Isambert’s, Peter Key, presided over the catering of an elegant VIP reception at the Luxury Living Showroom in the Design District. 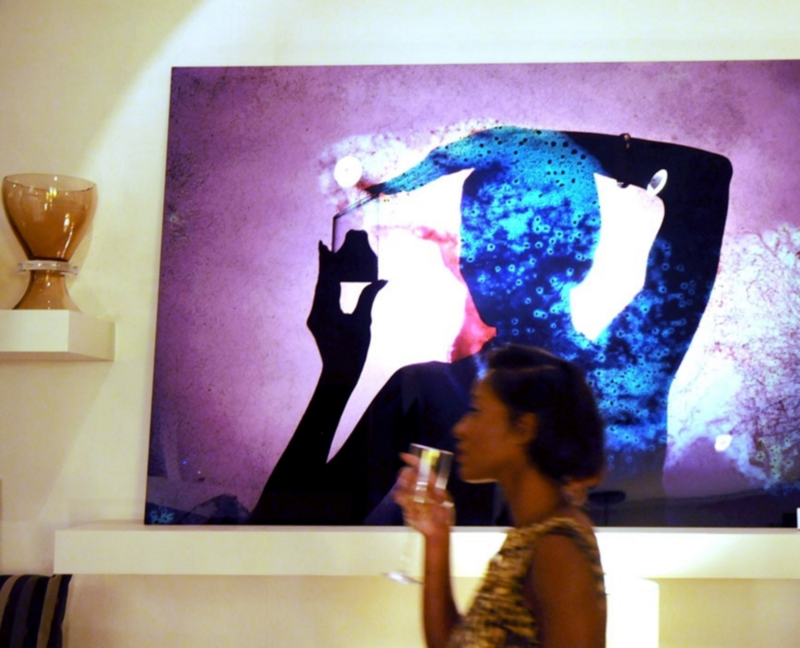 Fendi Casa, Luxury Living and Cultured magazine kicked off Art Basel with this celebration of the new Fendi Casa Contemporary Collection designed by Toan Nguyen and featuring artwork by Peter Tunney. Guests enjoyed cocktails and culinary delights served by our staff with the party extending to the outdoor patio. Parmigiani-Fleurier unveiled the exclusive audio kinetic sculpture “Fragments – Euphonic Soundscape,” created by Felice Limosani. The artist visited the Manufacture of the luxury-handcrafted timepieces and recorded the sounds he heard there. 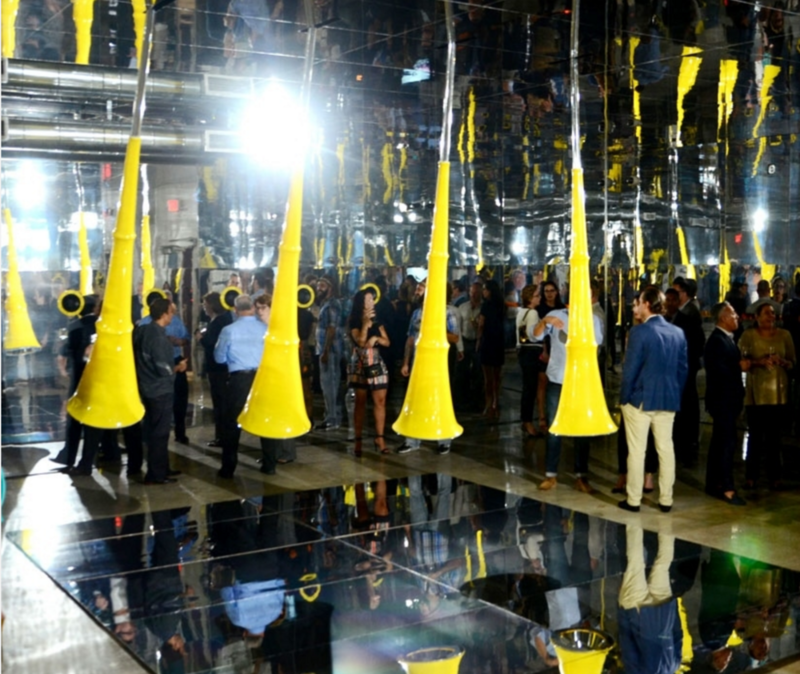 This installation consisted of four oscillating cone-shaped speakers relaying the sounds of the artisans at work in their different environments. The sound fragments produced an intense emotion in the listeners, like music. Social and Corporate Events Director, Alex Lippin, of Thierry Isambert Culinary and Event design, catered the unveiling of this beautiful event. Thierry Isambert Culinary and Design partnered with Chef Fredrik Berselius for Bon Appetit Magazine and Volvo for an unforgettable evening of food and culture. Multi-media artist Chris Doyle’s projection-driven art highlighted digital culture and provided a unique decor. Frederik Berselius worked out of our kitchen, alongside our chefs the day of the event, preparing a three-course meal including black potatoes cooked in butterfat, squab and a dessert of tart and sorbet with dried mushroom, blueberry and spruce. The event was presided over by our talented event producer, Caron Cole. Guests got to experience Revel Audio in the new 2016 Lincoln MKX, the only vehicle currently featuring this sound system. 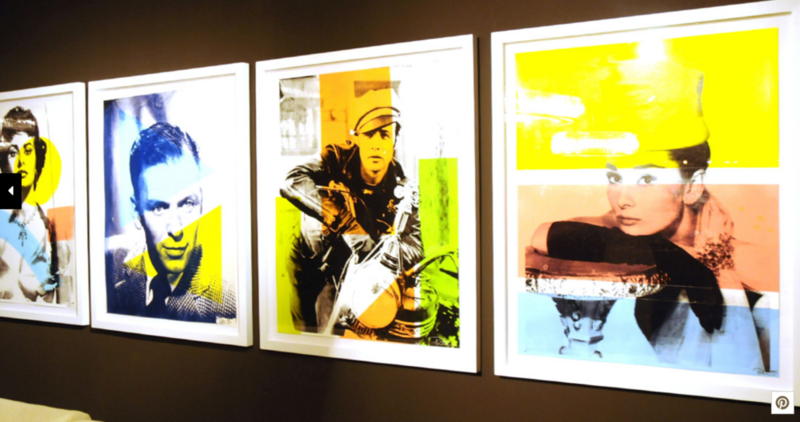 Especially composed songs evoking different emotions were accompanied by a display of visuals to compliment the sounds. Participating brands were Nespresso, LAFCO NY and Sisley, Paris, with special events such as a panel discussion with expert make-up artists sponsored by Sisley. We served Nespresso Coffee Martinis and Mimosas throughout the day, and Gourmet Lunch Boxes were available for VIP guests who were in attendance at lunchtime.